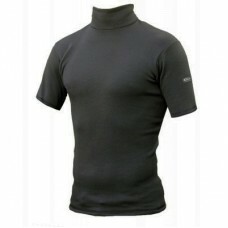 Stay comfortable and warm with one of our base layer options. 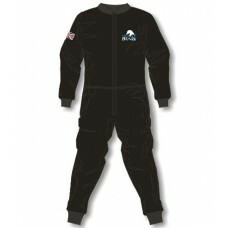 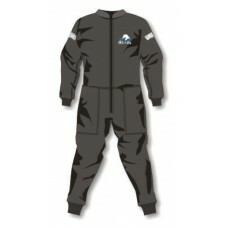 Thinsulate insulation*Nylon outer for hard wearing environments* 2 front pockets - can be worn on it..
* Incredible comfort and warmth - one piece Acrylic Fur Pile Undersuit TOG value of 3.5* Very warm a..
Unisex style, ideal for all water/land sports.Available with or without front vent zip.Sport, Work, ..
High waisted thermal leggings & thermal long john underwear with draw cord and elasticated waist.. 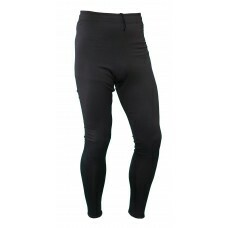 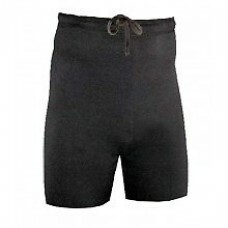 Sport, Work, Leisure - Reed Chillcheater thermals out-perform all othersReed Transpire fleece garmen.. 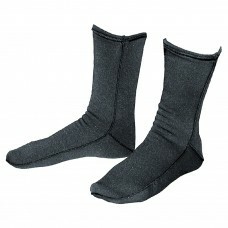 Warm, thermal socks made from fast wicking transpire fleece.Tight brushed fleece on the inside, smoo..